Calling all grandparents, aunts, uncles, and family and friends of little ones, I have found the gift that keeps on giving all year long! 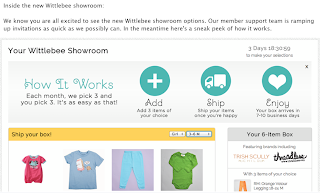 Wittlebee is a subscription based clothing club with some of the most adorable outfits I have ever seen! After browsing the Wittlebee Website, I found it extremely easy to pick out the perfect box for any age group, I however choose a newborn box to welcome all the baby girls coming into our AlyGators Family. First you fill out a quick style profile for the child and create an account. 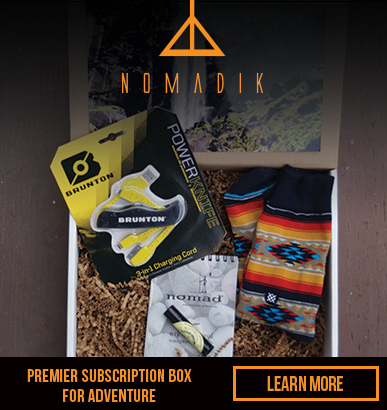 Within a few days of creating your account, you will receive an email saying your box is ready for you in the showroom. The hand selected outfits for you contain six pieces of name brand new clothing; three from Wittlebee’s selection and three pieces you pick yourself. Each month, you will get a notification saying your box is ready in the showroom and you can pause or cancel your account at any time. 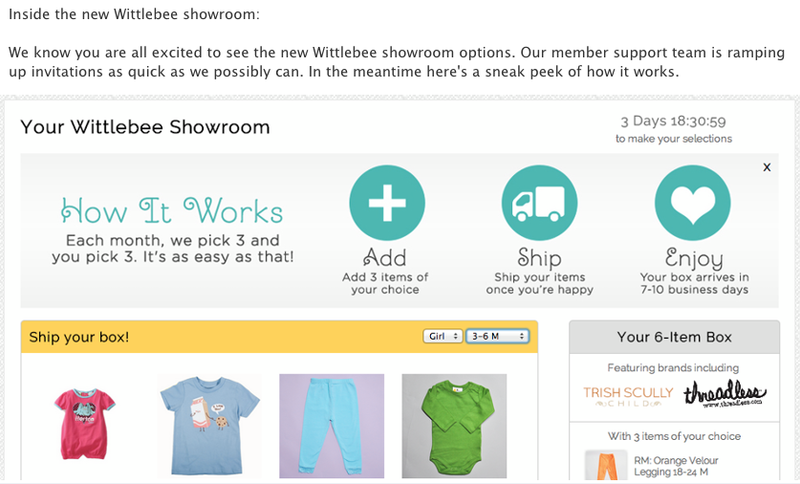 Why become a member of Wittlebee? Besides for the fact that the clothes are high quality and absolutely adorable, each week members receive special pricing, access to the swap group, and can ear referral credits to shop on the site. The opportunity is endless! Look at this cute box we received. This is the perfect gift for a new baby and with the subscription grandparents can keep on giving month after month if they wish! Check out the link below to set up a profile and just see what they have to offer.